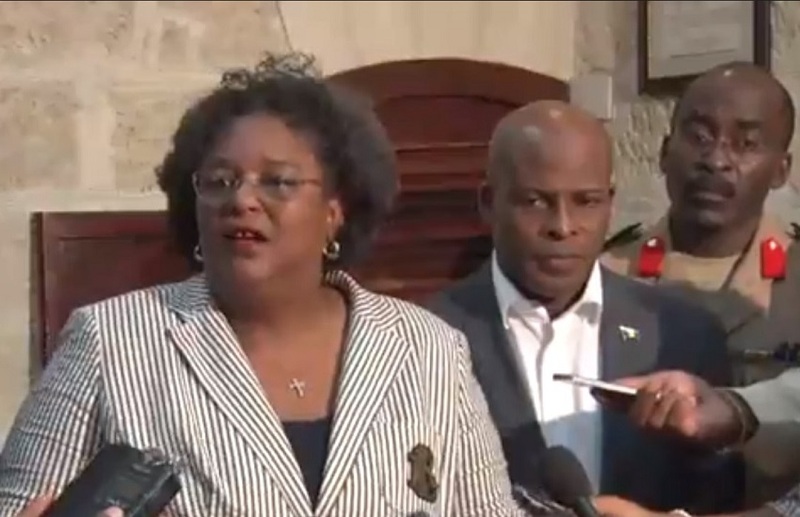 The deceased has been named by the Royal Barbados Police Force. 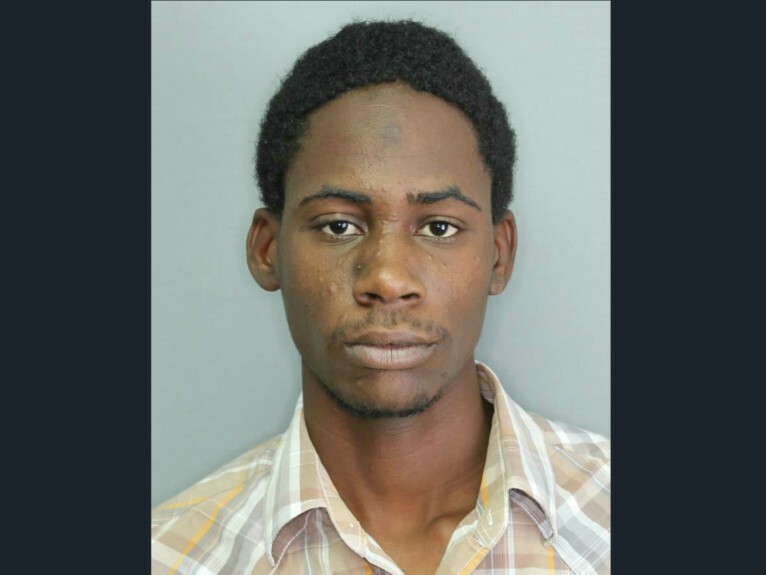 Dead is 33-year-old Damien Trotman, who resided at Highland, near Foursquare, St. Philip. Police say that 'Damie' was known to them. 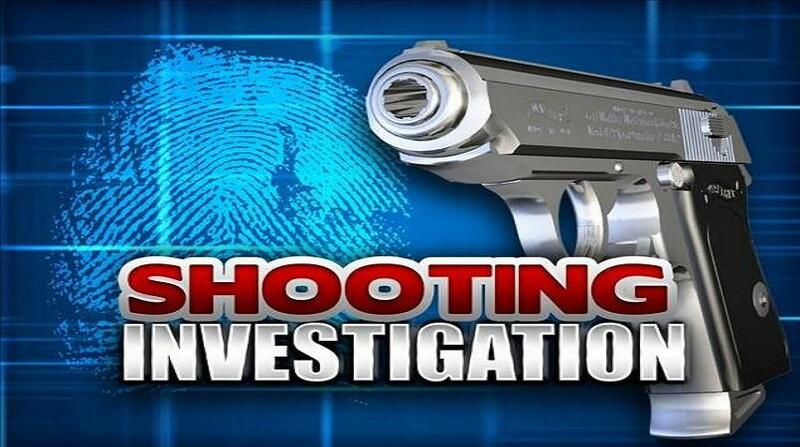 'Police have responded to Sheraton Mall, Christ Church at the scene of a Fatal Shooting which occurred about 1:50 pm on Thursday, 21st March, 2019. It reportedly occurred in the area located to the eastern side of the food court. Just outside the business known as KFC. 'The victim was reportedly standing just outside the KFC entrance when a number of gunshots were heard causing the crowd to scamper. Moments later the victim was seen lying lifeless on the floor. Ambulance was summoned and paramedics said there was [sic] no signs of life. The area is now an official Crime scene. 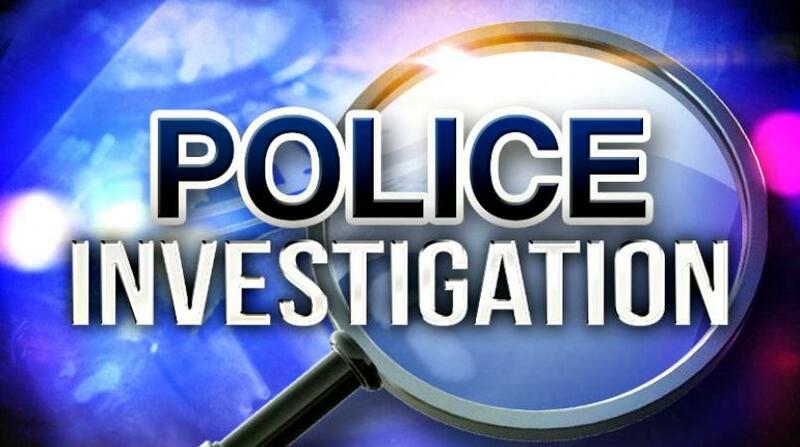 Our investigations are continuing"
The police spokesperson, Acting Inspector Rodney Inniss shared with the media that two individuals are currently assisting the police with their investigations. The Sultan Restaurant has closed its doors for the day after a shooting in the Sheraton Mall food court. The shooting incident occurred around 2:00 PM between the Sultan Restaurant and the Going Places office. Loop can confirm that staff at Going Places are shaken completely by the violent act. Police have also confirmed the incident and said the the victim is male. Loop understands that other stores in the nearby vicinity are closing their doors as well.